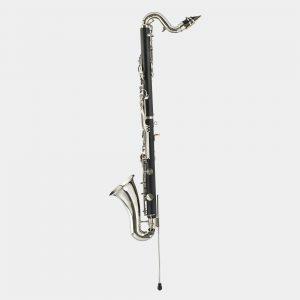 PLAYABILITY – Adding depth to the clarinet section, the BBCL1287 offers depth and resonance with a sufficient range for the student performer. PRACTICALITY – What’s important for you school program? 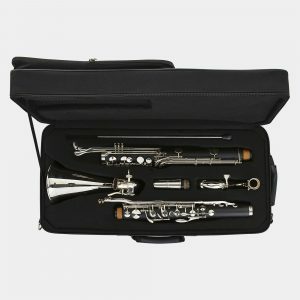 The two-piece design of the BBCL1287 Bass Clarinet offers a compact, portable instrument that is light-weight, easy to store or transport and player friendly. SOUND – This is what makes band sound interesting. 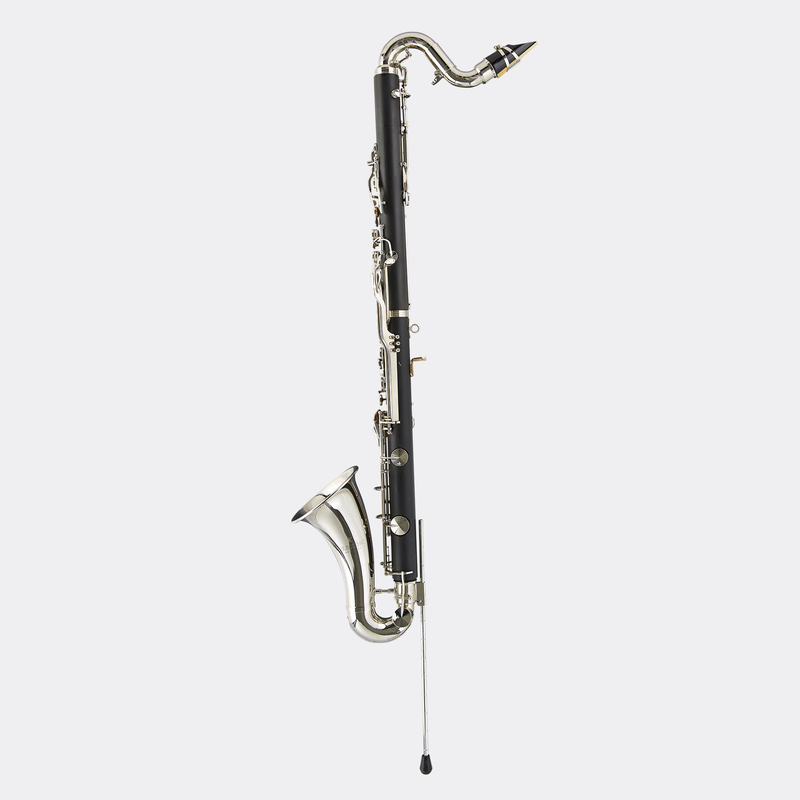 The BBCL1287 Bass Clarinet is the perfect color wind option providing a rich harmonic foundation to any wind ensemble.